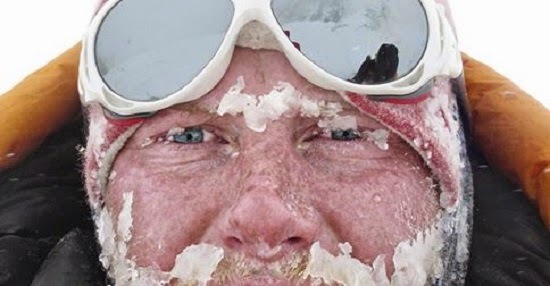 Home / adventures / avalanches / climbers / climbing / hiking / mountains / photographer / photography / powder / snow activities / Photographer Who Survived An Avalanche Goes On To Become National Geographic Adventurer Of The Year. Photographer Cory Richards shares his insights on what it was like to be homeless at age 14 and how that helped shaped his outlook on life. For his raw and emotional photography, Richards was named National Geographic Adventurer of the Year in 2012. How to Survive an Avalanche? Guy Sticks Big Line to Save Skier Buried in an Avalanche.